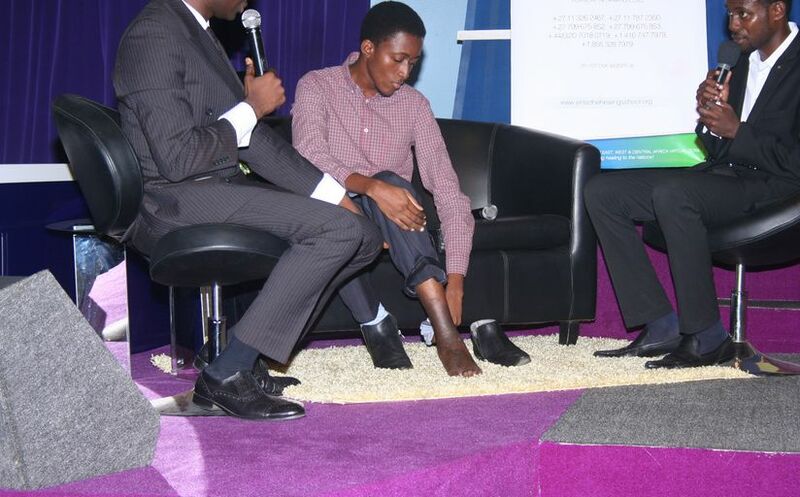 The Miracle Faith Seminar takes healing to West Africa and Eastern Europe. Join the Inner City Mission to help send 5000 kids back to school. What is it to ‘king’ in life? 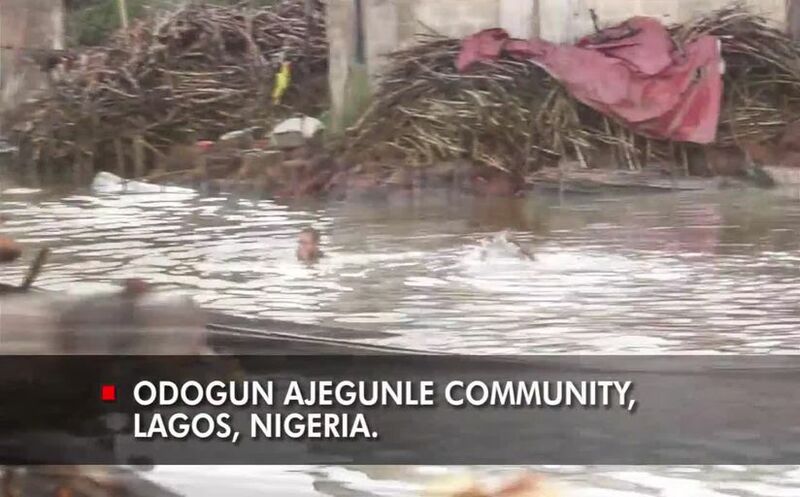 Watch – What is it to ‘king’ in life? 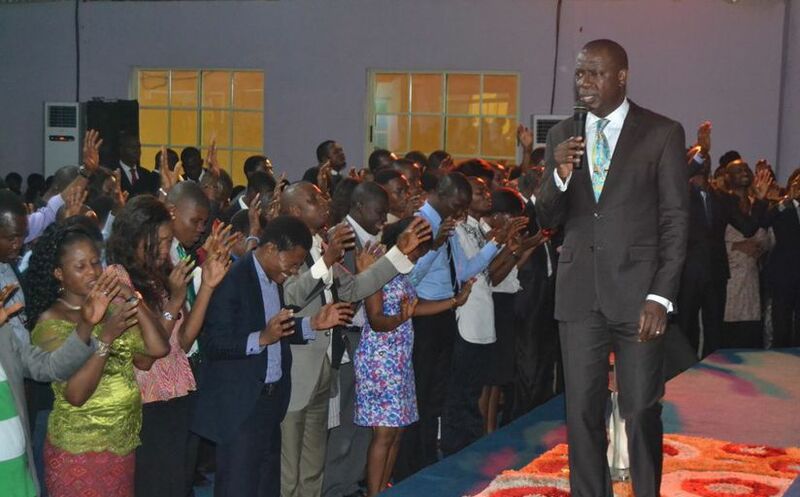 CE Lagos Zone 3 holds cell leaders’ rally. 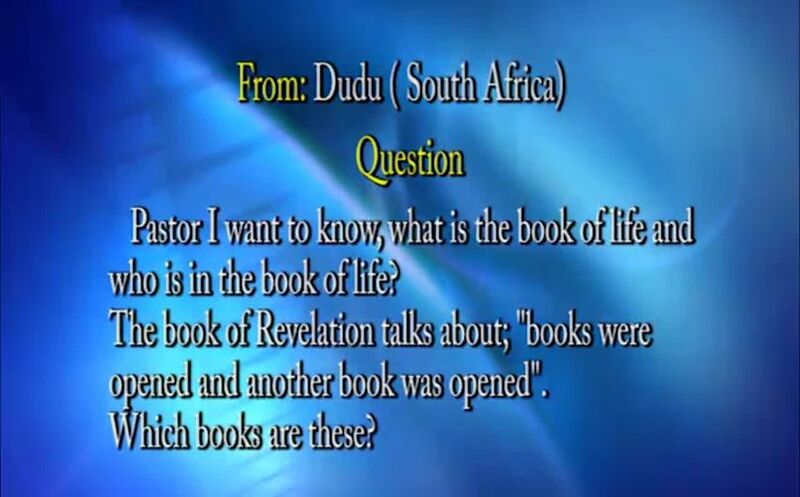 What is the book of life and whose name is in the book of life? 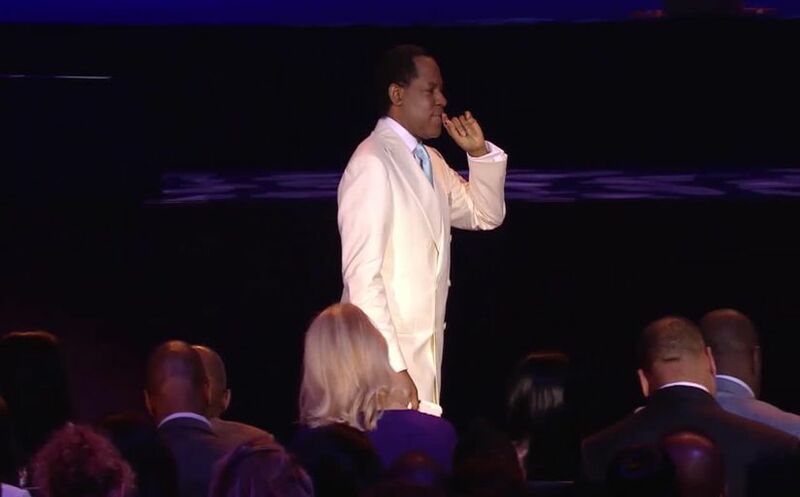 Breaking News — Rhapsody of Realities is now in 324 languages! 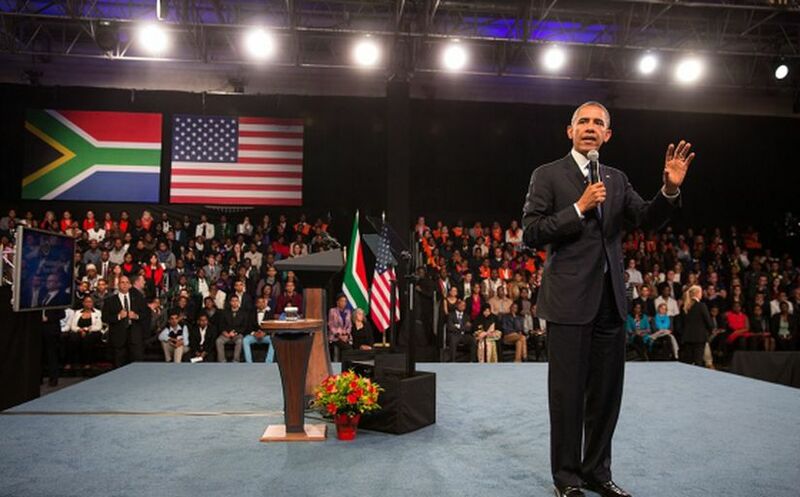 Breaking News — US President commends Yookos before Young African Leaders. 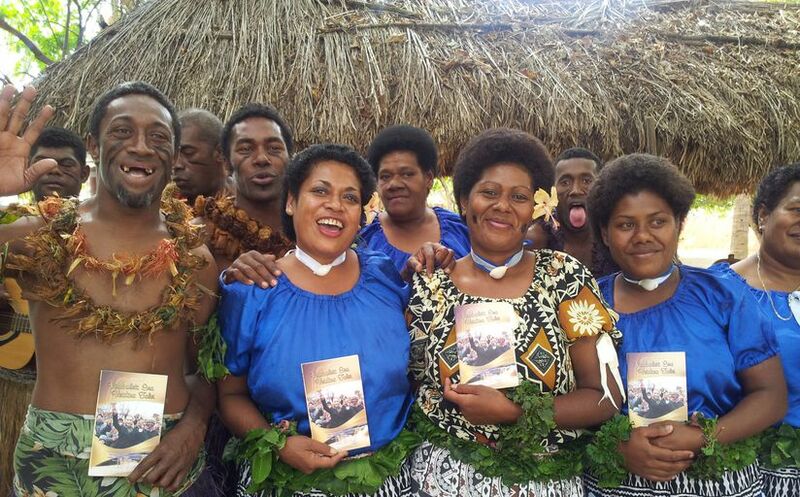 Pastor Chris’ TV programs illuminate the island of Fiji. 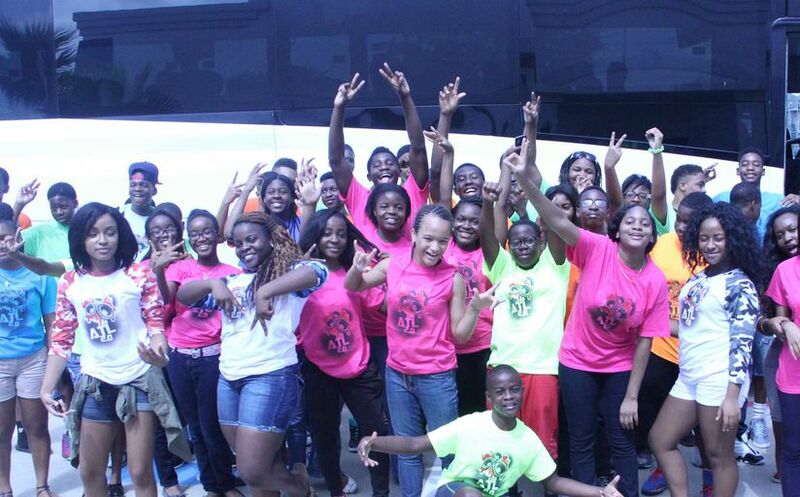 BLW Teens’ Church Texas Region hosts weeklong teens’ program. 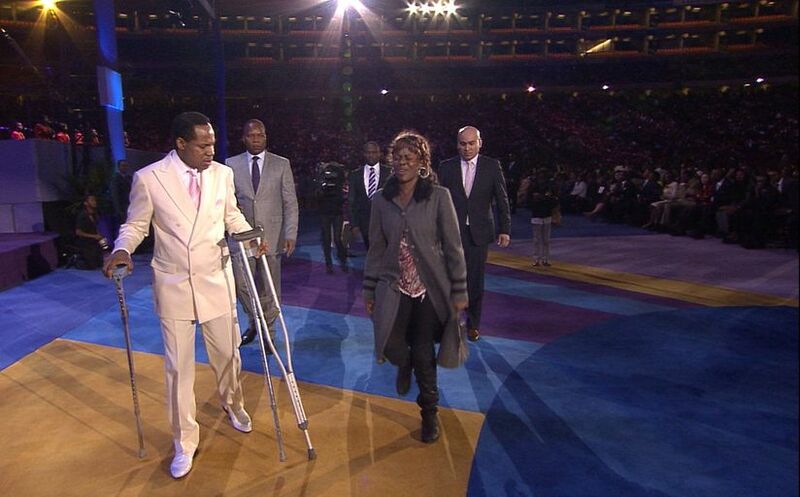 Zoe Nkole is free from excruciating pains.